Summer is the ideal time to wear fragrance in a different way. Layering shower gel, body lotion, and luxe-y body cream onto the skin is the perfect way to help your scent linger in the heat says Trudi Brewer. The skill to successful fragrance layering is using the body products to match your favourite scent. Not only does this heighten the effectiveness of your fragrance it will make your perfume last longer on the skin. Here are some of our favourites body products to try this summer. Tiffany & Co Perfumed Body Cream, 150ml, $130. If you need a rich cream to moisturise your body Tiffany will deliver. Buttery, yet light and fluffy once on the skin, this cream is delicately scented with the blend of mandarin, iris, patchouli, subtle musk. Also once finished, this gorgeous jar makes the perfect jewellery box for your precious trinkets. Givenchy L’Interdit Body Lotion, 200ml, $94. 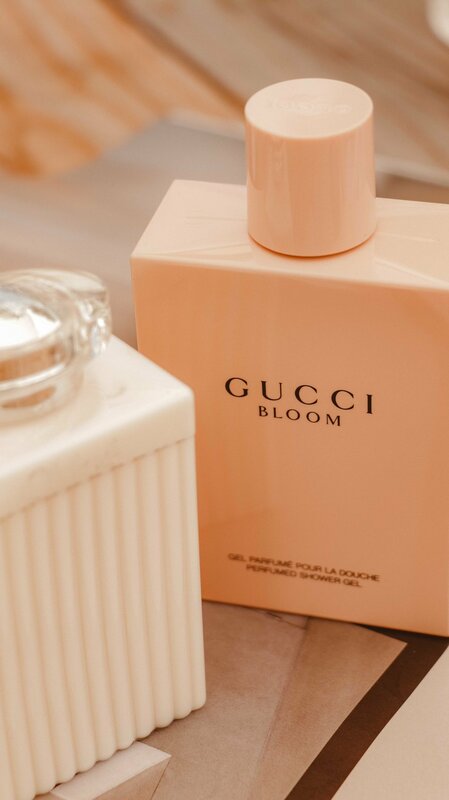 There is nothing more satisfying than falling in love with a classic fragrance all over again. 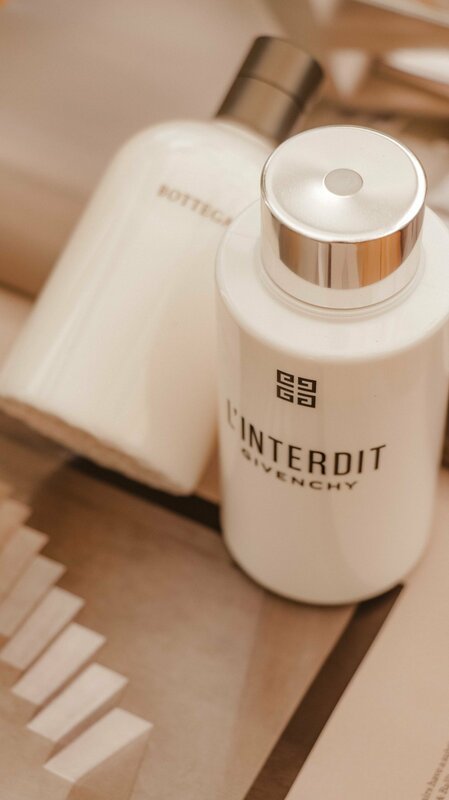 L'Interdit from Givenchy, is version two of an iconic scent. Laden with orange blossom, jasmine and tuberose, the fresh, green kick is courtesy of vetiver and patchouli. I could not think of a better way to wear this iconic fragrance than daily, as a body lotion. Fragrance lasts longer on well-hydrated skin. The oil molecules in fragrance bind to the oil molecules in your skin - it’s that simple. Take that notion one step further by applying a matching lotion or cream in your favourite fragrance, and this ritual will further enhance the power of your scent. Miu Miu Body Lotion, 200ml $70. For anyone who likes to wear a green floral fragrance, but wants a subtle version in summer, try the combination of lily of the valley, rose, and Akigalawood on your skin in this designer body lotion. 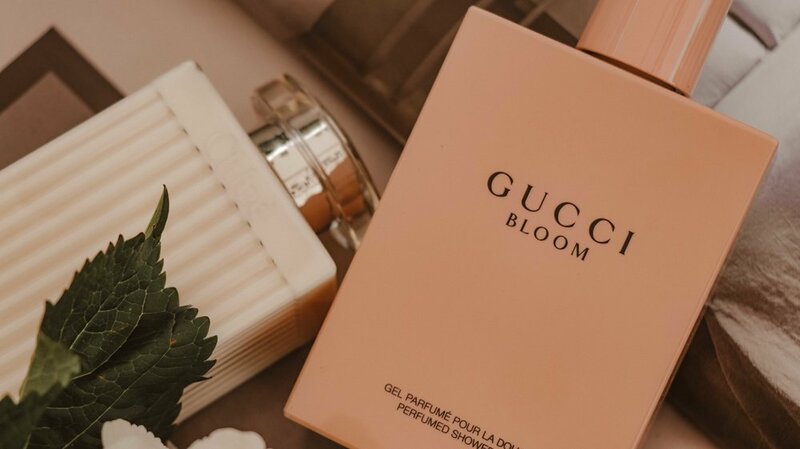 Gucci Bloom Body Lotion 200ml, $67. First up the bottle is divine and the luxe-y feel of this lotion on the skin is very addictive. Made for summer the tropical blend of tuberose and jasmine is given a fresh green edge thanks to the unique scent of Rangoon creeper. It's powdery but has a heady floral edge that lingers in the heat. In hot weather, fragrance disappears much quicker than in cold temperatures. Layering body products onto the skin straight after a shower, and then spritz on the perfume to make the most of your scent. 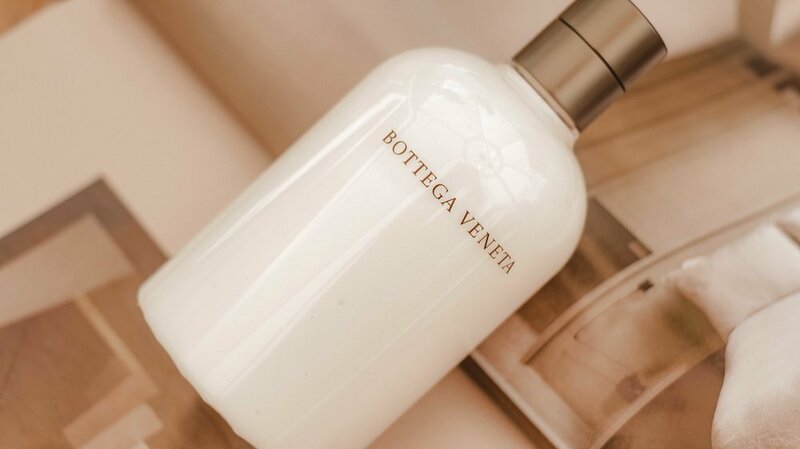 BOTTEGA VENETA Body Lotion 200ml, $75. If you have dry skin your body will love this hydrating lotion. Expect a hint of sambac jasmine and plum, and the famous leathery Bottega Veneta signature scent - this lotion will leave you wanting to spritz the fragrance on top. Chloé Signature Body Lotion, 200ml, $65. What is not to love about this gorgeous pleated bottle? And once you lift the lid, it's all about roses with Chloè. This lotion leaves the skin feeling smooth, and delicately drenched in the subtle aroma of this classic, floral scent. Not only the pulse points like the elbow, neck, and wrist are the best place to spritz on fragrance. Your skin heats up throughout a day, so the scented lotions and creams drift from your body to reach those around you.